Heart of Stone – Happy Book Birthday! 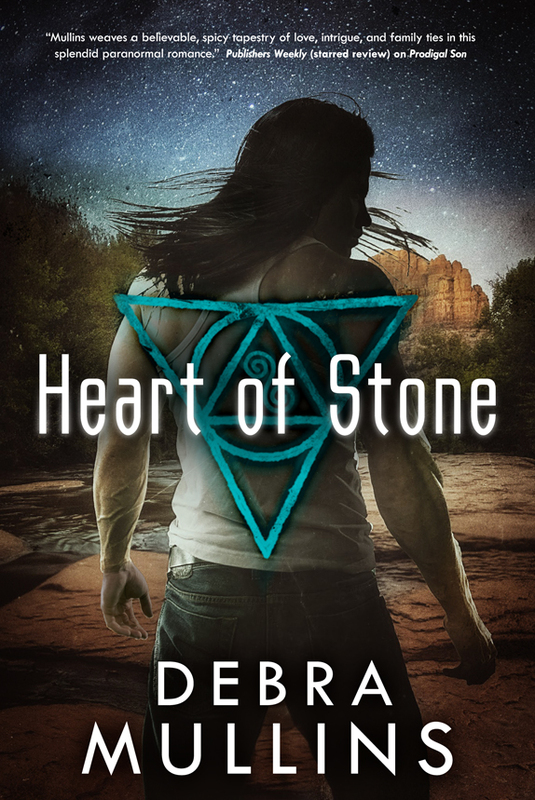 Huge congratulations to Debra Mullins, not only for her new release HEART OF STONE, but for winning the OCC’s Book Buyers Best Award in the Paranormal/Fantasy category for PRODIGAL SON! This series has already received rave reviews and just keeps getting better and better!